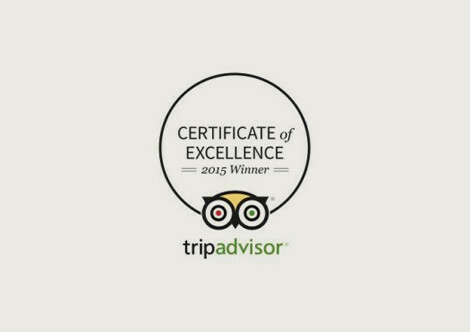 Ocean View Hotel has been awarded its 2015 TripAdvisor certificate of excellence. 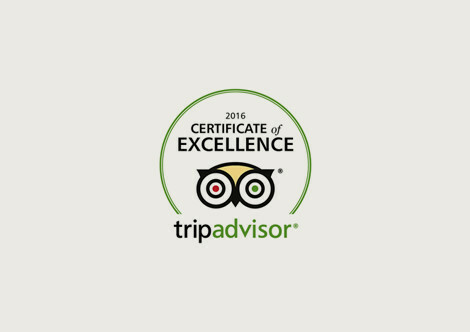 Ocean View Hotel has been awarded its 2016 TripAdvisor certificate of excellence. 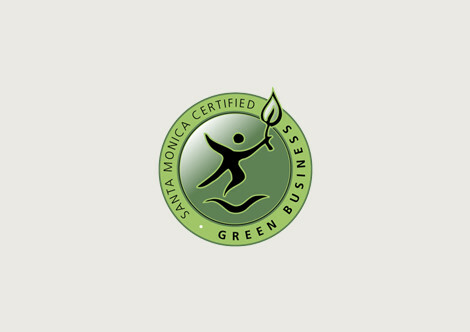 Ocean View Hotel is a proud member of the Santa Monica division of the Green Business Certification program. 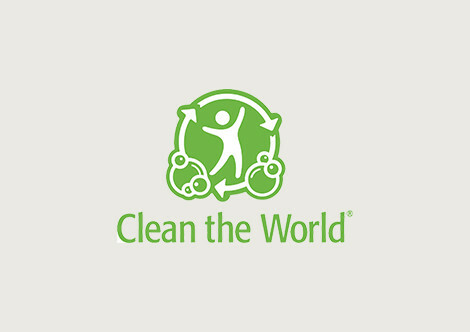 Ocean View Hotel is presently involved with the Clean the World Foundation. 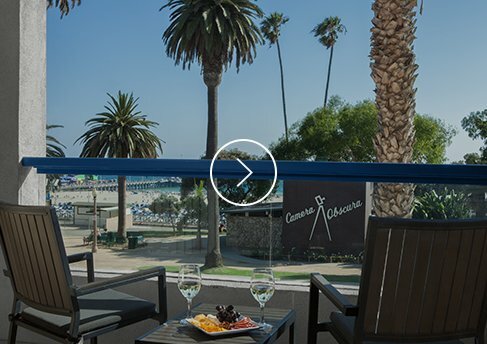 Help us save lives by providing hygienic products, improve health and save lives.